A fun-filled holiday with your family is the best time to strengthen bonds and rejuvenate the love between dear ones. 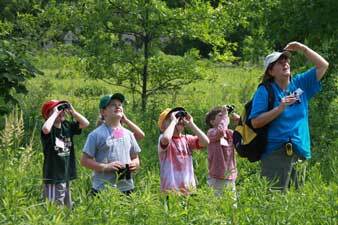 And, what could be a better place to have a good time with your family members than Corbett? The pleasant weather, beautiful sceneries and delightful food is sure to put you in your best mood to revel the best time with your family. 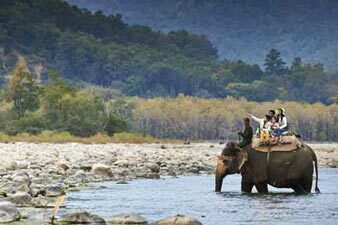 For a stress-free vacation, you can explore your options for Corbett family holidays packages with us on Yatra.com. 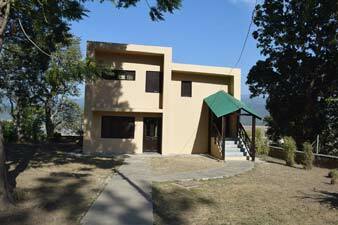 From hotel bookings to travel tickets, we offer various services to help you enjoy your Corbett family tour packages. 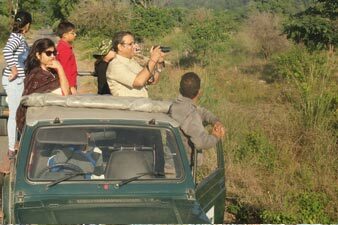 Visit the numerous attractions of this beautiful place in the company of your loved ones with our Corbett family vacation and tour packages away from the routine tasks of life. Early Morning journey start to Corbett National Park from Delhi, On reaching, complete the check-in formalities at your pre-booked Wildlife Resort. Welcome drink on arrival. After Room allotment have your hot lunch at the restaurant. Take meals and have rest for few hours. Evening free for own activities and nature walk nearby resort. 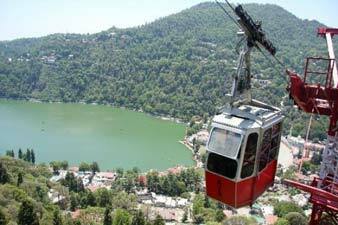 Known for its captivating natural beauty, Corbett Tour Packages in Nainital will get your spirit high when travelling in the exquisite wilderness in Nainital. 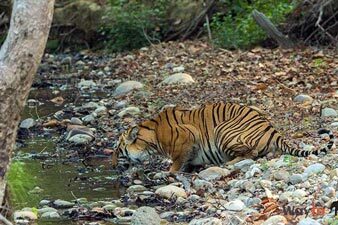 Nestled in the splendid foothills of the Himalayas, Jim Corbett National Park is a famous place to quench your thirst for adventure along with a serene holiday. Escape the hustle and bustle of city life to indulge in a peaceful holiday getting charmed by the majestic creatures that wander freely in the wildlife, Jim Corbett National Park is an idyllic place in the state of Uttarakhand to have the experience to remember for a lifetime. 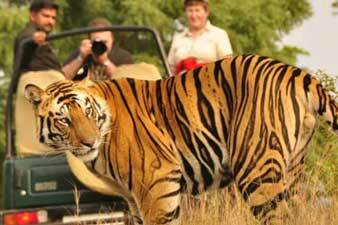 Corbett Packages from Delhi cover an exclusive itinerary with the best resorts and most enthralling activities to get the best of your wildlife excursion in this beautiful place. Get enthralled by the eye-catching beauty of the oldest national park in India and gear up to capture some of the memorable shots with your cameras at Jim Corbett. 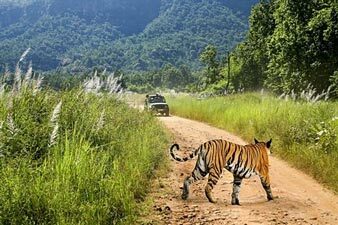 One can spot a great diversity of flora and fauna here and enjoy an exciting jeep safari to behold the Royal Bengal Tiger with your own eyes with the help of Jeep Safari Packages. Another way to enthral yourself with the serene grandeur of nature with some thrill is to enjoy the wonders of Elephant Safari Packages on your adventurous holiday. Morning free for your own activities at resort. After having breakfast collect your luggage and check out from resort and return back to your own destination with sweet memories of the Corbett Park Trip. Tour and services end here.